"Beat the Beast is a 360-degree tower defense with spellcasting." "Beat the Beast HD is amazing and a must have purchase for any player that enjoys tower defense games." 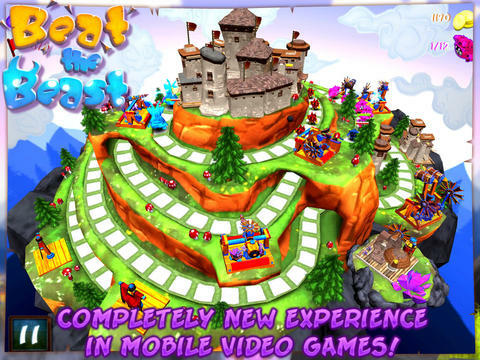 "Beat The Beast HD Offers 360-Degree Twist On Tower Defense Gameplay." ★ Unique 360 degress gameplay!